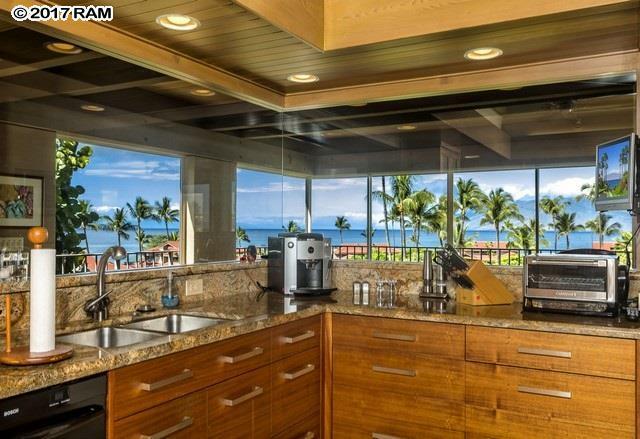 WAILEA POINT is a world class oceanfront enclave offering a completely renovated and elegantly furnished turn-key DOUBLE unit. 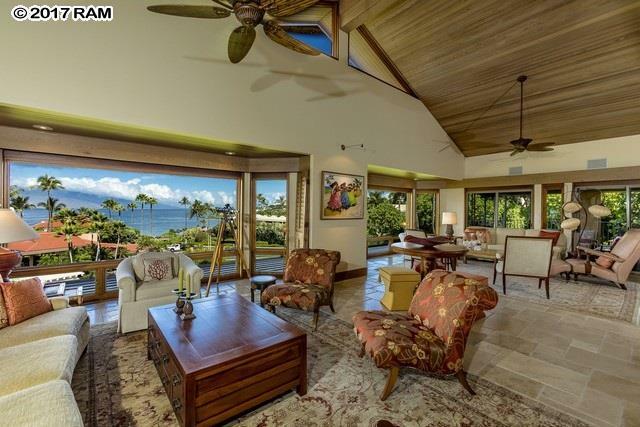 SIMPLIFY your life by enjoying the Maui lifestyle as though you are living in the spacious luxury of a residence with the "lock & leave" convenience of a condominium. You will love the 24-hour manned security with automobile gated entry and pedestrian gated beach access.The panoramic ocean views and sunset views are stunning! This double unit includes 6293 sf of total living area features 4 bedrooms, office, media room, six lanais and a DOUBLE car garage. The 4821 sf interior living area also includes 4 zoned central A/C system, full wet bar, wine refrigerators and a very private upstairs owner's suite. The original DOUBLE unit had 6 bedrooms and has been remodeled into 4 bedrooms with the office and media room which can easily be returned to bedrooms. Perfect for large family, multiple families or business associates? 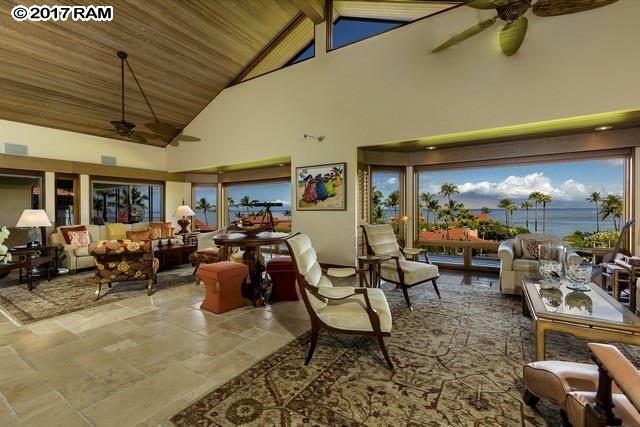 The WAILEA POINT grounds offer 28 manicured oceanfront acres, two heated pools, fitness center, entertainment center, pickle ball court, tennis court and boat garages. Situated in the heart of the Wailea Resort between the Four Seasons Resort and the Fairmont Kea Lani Resort, the location is amazing! 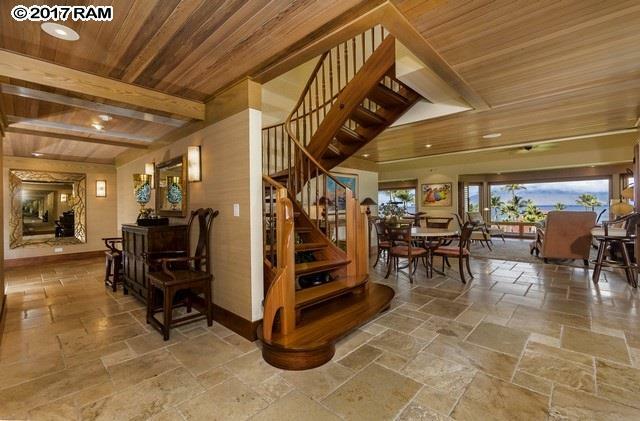 You will be only steps to white sandy beaches, elegant shopping, fine dining, The Shops at Wailea, Wailea Tennis Club, Wailea Golf courses and fabulous ocean activities.